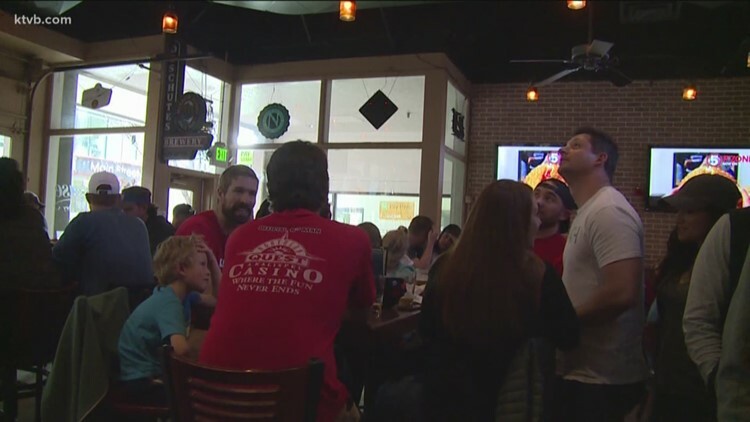 Gonzaga fans gathered at the Taphouse, whose owner is a Gonzaga graduate, in Boise to watch their game against the Texas Tech Red Raiders in an Elite 8 matchup. 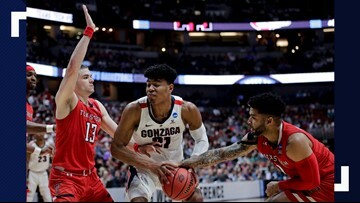 Gonzaga's title dreams came up just short as they fell in the Elite Eight to Texas Tech, who will now make their first Final Four appearance. 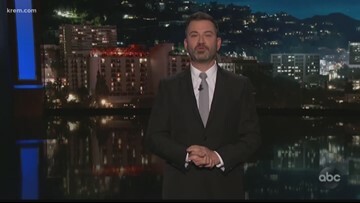 The late night host started a less-than-serious feud with the school after saying he doesn't believe the university exists in his monologues. 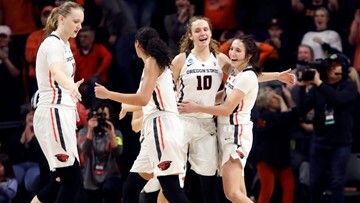 Oregon State is back in the Sweet 16 for the fourth straight year. 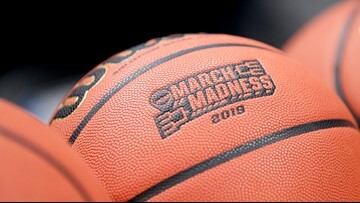 Every year, millions of dollars are distributed to 32 Division I conferences by the NCAA based on what teams get into the tournament and how far they advance. 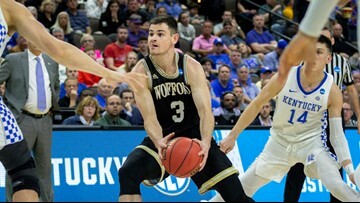 There's also a great consolation prize, but there's a catch. 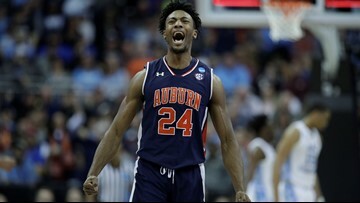 There's always a catch.